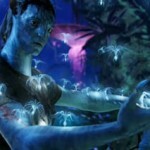 I don’t really know what it’s about, but dammit if I’m not going to watch this teaser trailer for Avatar another 10 times tonight. 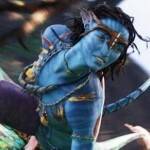 If nothing else, James Cameron is the first director to use motion capture technology and not freak me out. Are you paying attention, Mr. Zemeckis? 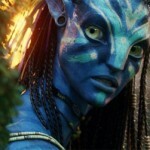 Avatar, starring Sam Worthington and directed by James Cameron, opens on Dec. 18.